1. Steel-wooden structure products used as priority choice for laboratory, after anti-corrosive treatment, the surface is coated by epoxy resin powder in order to moistureproof and corrosion-resistance. In structure, our company use foreign country advanced technology, even if pressed by large machine can still keep normal, our production are the first choice for successful enterprise. 2. Steel structure lab furniture have some advantages such as elegant looking, color-rich, economy and durability and so on. 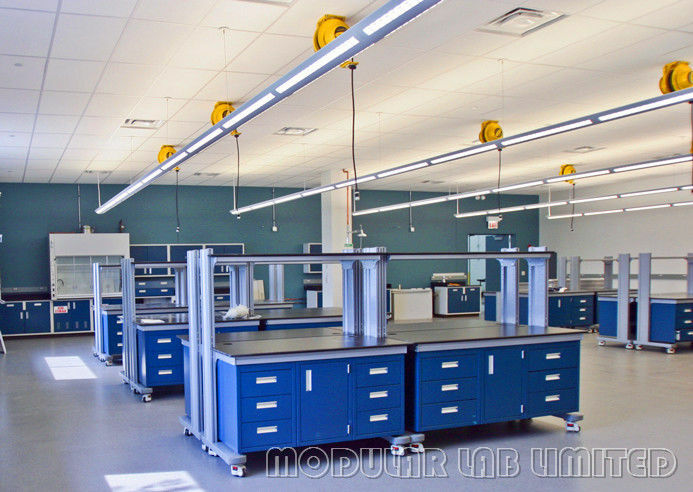 There are many sizes and styles for you choose, it can make you enjoy your modern lab space. 3. 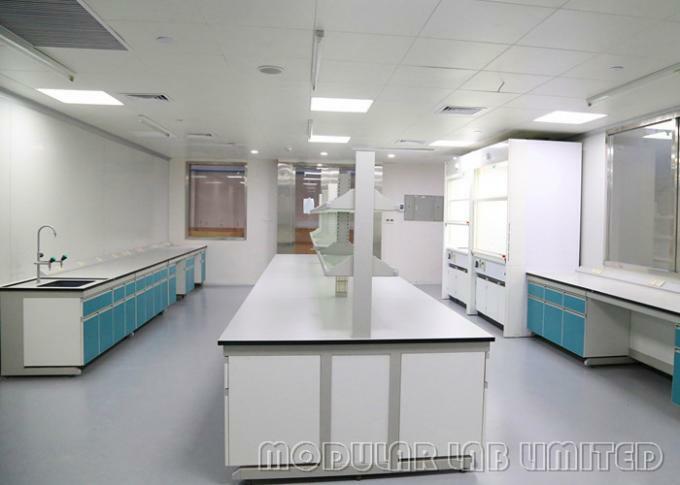 Aluminum wooden lab bench is one of the most popular products in our lab furniture series, it looks beautiful, strong bearing capacity, high stability and can be knock down easily. Socket Aluminum groove, special lab multi socket, double electric. What are epoxy resin countertops? Epoxy resin countertops are an oven molded combination of epoxy, silica, and other filler materials. This unique blend grants the user a flat non-porous surface that is fantastic for chemical, biological, and moisture resistance.